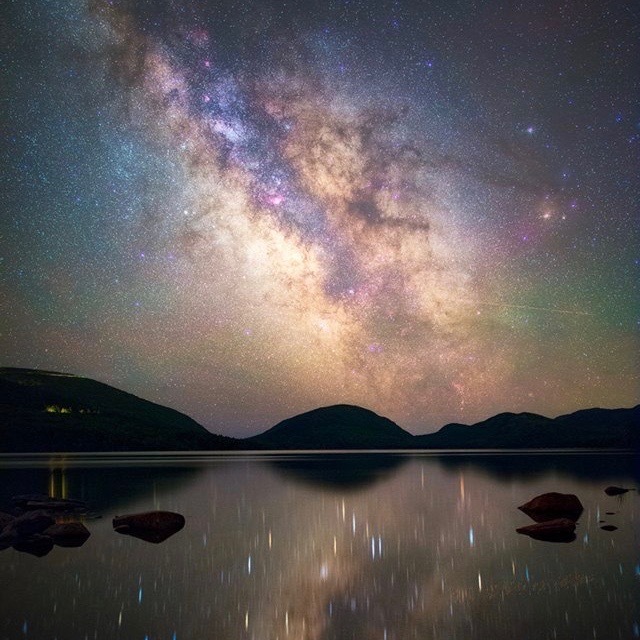 Have you ever looked up from a dark place on a starry August evening and noticed the dark areas in the Milky Way? 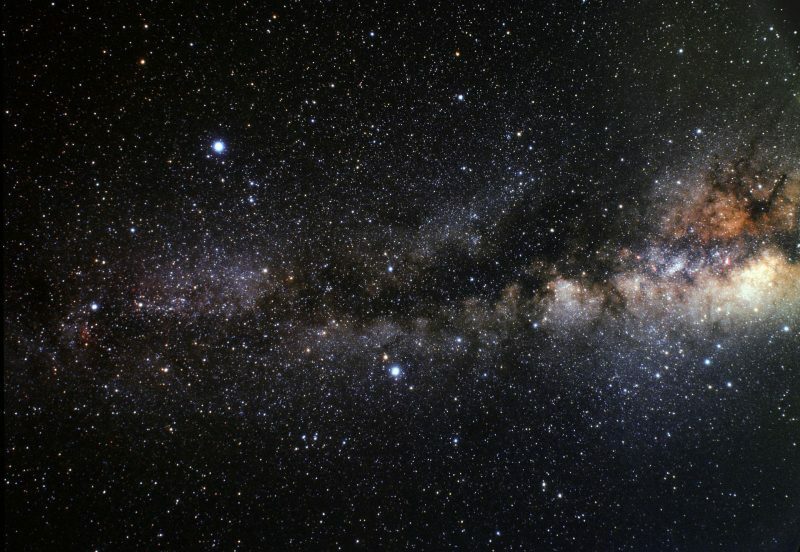 For centuries, skywatchers pondered this Great Rift or Dark Rift, as it’s called, but today’s astronomers know it consists of dark, obscuring dusk in the disk of our Milky Way galaxy. You will be looking south from sometime in June or July (probably) through about October – in a dark sky – and, from a Northern Hemisphere location, you’ll see the Milky Way come off the southern to southwestern horizon. Notice that the Milky Way band looks milky white. The skies aren’t really black like ink between stars in the Milky Way. You will know when you see the Dark Rift because it is as if someone took a marker and colored it darker. Don’t miss the Milky Way and Great Rift rise. One of the most spectacular sights is to see the Milky Way as it rises. 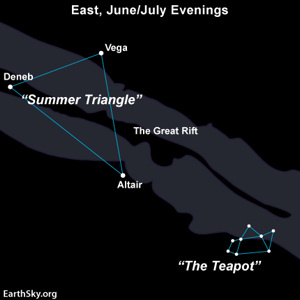 Around 10 p.m. in June, or earlier in July and August, step outside and look in the east to see the phenomena of the Great Rift and the rest of the Milky Way make its dramatic entrance as it rises into the night skies. Make sure you have your binoculars handy to scan the Milky Way. There are many interesting star forming regions, star clusters and millions of stars that will capture your attention. Molecular dust is the reason it is dark. Stars are formed from great clouds of gas and dust in our Milky Way galaxy and other galaxies. 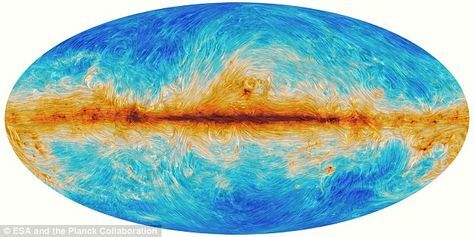 When we look up at the starry band of the Milky Way, and see the Dark Rift, we are looking into our galaxy’s star-forming regions. The protostars (newly forming stars) are generating molecular dust that doesn’t allow light in the visual spectrum to shine through. By the way, the other famous area of the sky that is obscured by molecular dust is visible from the Southern Hemisphere. It’s the famous Coalsack Nebula near the Southern Cross, also known as the constellation Crux. The Coal Sack is another region of star-forming activity in our night sky – much like the Great Rift. Bottom line: On a dark August night, looking edgewise into our galaxy’s disk, you’ll notice a long, dark lane dividing the bright starry band of the Milky Way. This Dark Rift is a place where new stars are forming.